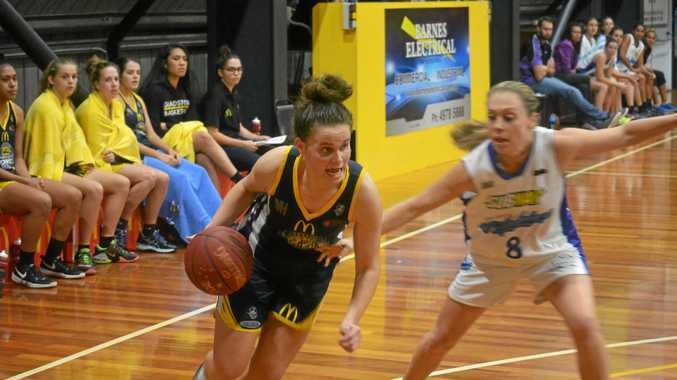 BASKETBALL: After a serious knee injury wiped out her season last year, one of McDonalds Gladstone Port City Power's crowd favourites is back fighting fit. Kiah Guinea (pictured) has signed with the new-look Power outfit as coach Ray Cooper is near completion in assembling a side motivated to go two steps better than in 2017. Guinea is an accomplished ball handler and another who has the ability to score clutch baskets. She has been apart of the program for the past five seasons and started back in 2013. "I am stoked to be playing yet another season for the Power, especially after having to sit out with an injury the previous season," she said. "I cant wait to get back on court with new and past team-mates. "I look forward to being guided by coach Cooper again and playing in front of our electrifying crowd." Cooper said Guinea will bring another new edge to the team. "It's great to have Kiah back for another season and she brings a lot of exceptional qualities for a young player with her professionalism and leadership," he said. "I look forward to working with her again for the 2018 season." 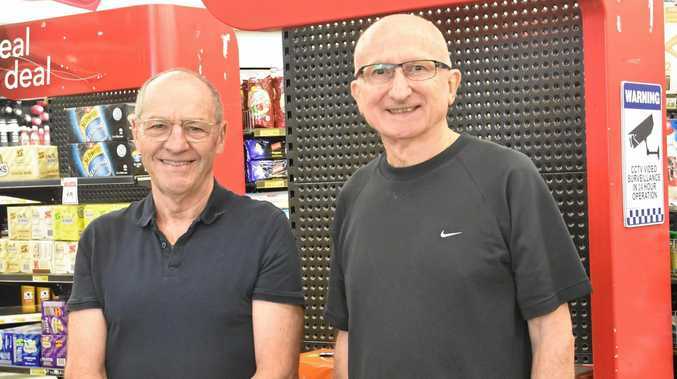 The Power women and men's teams open their QBL account with double-header away matches against USC Rip City on May 5 and Sunshine Coast Phoenix the next day.